Died on: Monday 17 October 2016 whilst visiting U.S.A.
Stephen passed away whilst in the U.S.A. on a family holiday with his Granddaughter, who is suffering Cancer, on a trip to Disneyland. Stephen has been brought back home for his funeral. 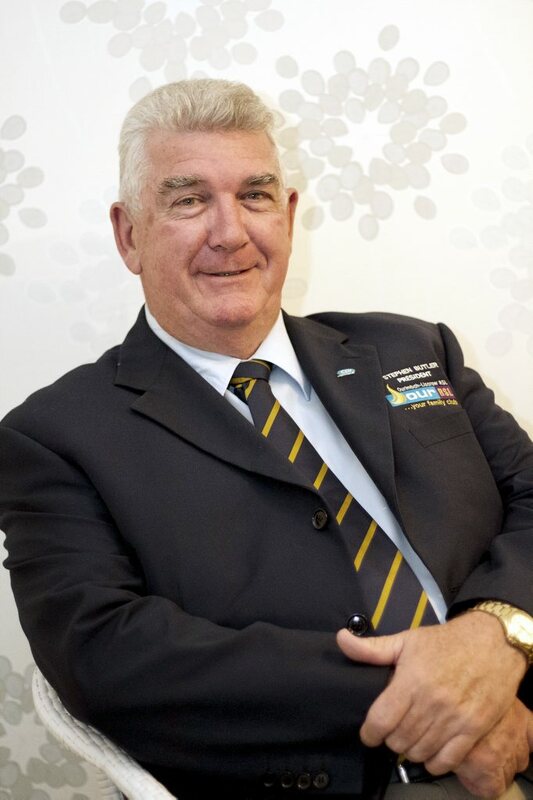 Stephen may was the President at the Ourimbah – Lisarow RSL Club at the time of his death. Cook Laz Sorry I couldn’t get down there for Harry’s funeral. Hope to get down pre-Christmas and catch up with the lads. RIP Harry. Geoff Talbot Yr rep was there. Vicki CampbellEnjoy that catch up! Greg Thane Unfortunately I couldn’t make it either. RIP Steve..
Greg Callander Anyone get a funeral pamphlet to scan for his memorial page? Di Och Kathryn Corner Not sure where he was from my dad had stacks of friends but remember his face.